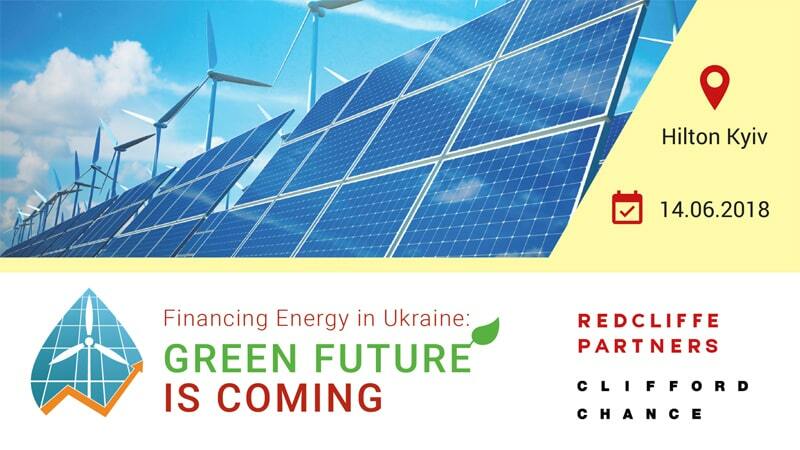 Dr Dmytro Lukomskyi, CEO of Avenston, attended the conference “Financing Energy in Ukraine: Green Future is coming” took place at Hilton Hotel in Kyiv on 14th of June 2018. 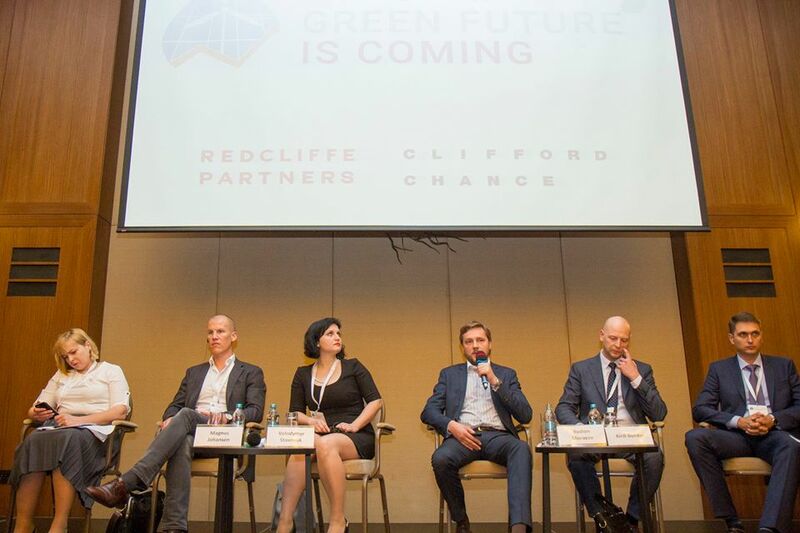 Redcliffe Partners and Clifford Chance were hosting a high-profile gathering of green energy professionals, policy-makers, institutional investors and commercial banks to encourage dialogue between economies on advancing the opportunities for financing renewable energy projects in Ukraine. There were representatives of State Energy on Energy Efficiency and Energy Saving of Ukraine, National Energy and Utilities Regulatory Commission, NEC Ukrenergo, EBRD, Ukrgasbank and other companies and financial organizations among mentioned speakers of the event. Mr Lukomskyi told about current situation on Ukrainian RE market, gave own outlook for trends and current risks for potential investors as well as some ideas how to move forward and to develop the industry. The speech of our CEO attracted the attention of the audience and served as the beginning for a fruitful discussion on the sidelines of this event. Today renewable energy in Ukraine is flourishing, and its rapid involvement is attracting ever-increasing attention from investors and energy companies from around the world. Currently, Ukraine is considered among the top European countries most suitable for producing electricity from alternative energy sources, having significant potential for green energy generation due to its climate, availability of land and a range of state support mechanisms and incentives.